Of course by now, you know of my love for the Volkswagen Rabbit and likely the origin of this irrational behavior. That said, it’s probably good that my garage is entirely packed full at this point, or I may have to be restrained from making silly purchases like this beauty linked over at hooniverse.com. This ride is a little bit nicer than my family’s old Rabbit C – it’s got real fabric on the seats rather than the hides of naugha. It also has two doors, which automatically means it’s sportier. And although this baby blue interior is a little bit lighter shade than what I remember, this car still brings back happy memories. 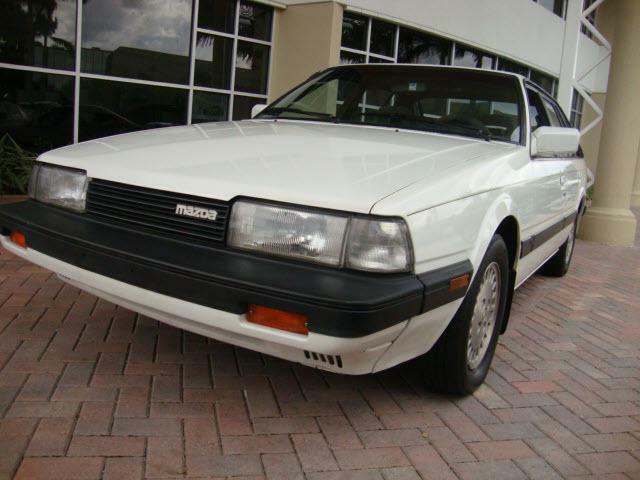 At a $9,500 starting bid, I’m not sure if it will bring happy memories for the seller, but in the long run, someone will end up with a neat little museum piece to bring out for sunny weekend drives. As a Ford fanboy and former Focus ZX3 owner, it always really bugged me that Ford chose to revise the first generation Focus rather than bring the vastly better 2nd generation car over from Europe. But the good news at the time was that General Motors did instead. Not really, but in theory, the Saturn Astra – imported from Europe, based on a European hatchback design – was a more legitimate replacement for the first generation Focus than what Ford dumped on the US market. You may remember the stylish gent from Malibu asking if it looked like he would drive a Buick. Well, yeah, he did look like a Buick driver, but he was shilling for a fine German Autobahn burner, the Volkswagen Dasher. You may know that I’m now writing ocassional articles for Hooniverse.com. It’s a true honor for me, as I’ve only been doing this blog thing for a short time. In any case, there is a bit of overlap of content between this site and Hooniverse, so I thought I’d share today’s Fastback Friday feature with the readers here at Hatchtopia. And here is yet another example of the Golden Age of Hatchbacks for you as I continue to flesh out that idea (full story coming soon, I promise). Back in the days when many midsized, mainstream cars were available as hatchbacks, Mazda was a niche player like today, but turned out an impressive product nonetheless. Hooo boy, how I loves me some snark in car commercials. They just don’t make them like they used to, do they? Oh, and by the way, yeah you kinda do. I guess I shouldn’t continually state how surprised I am to see certain cars in nice shape, but I just can’t help it sometimes. Previous Hawking a Hatch posts have included such statements, and this one will as well. You simply just don’t see cars like this so well maintained. Not often at least, so there are still a few out there. 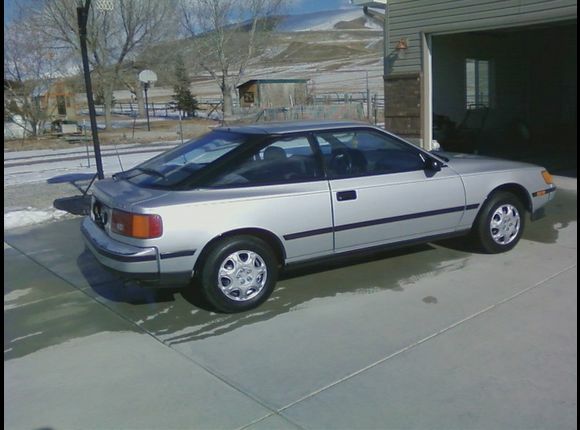 This ’86 Celica is obviously in good shape based on the photos – the owner claims no rust is present, but being driven in a mountain state, I would trust but confirm on that one.